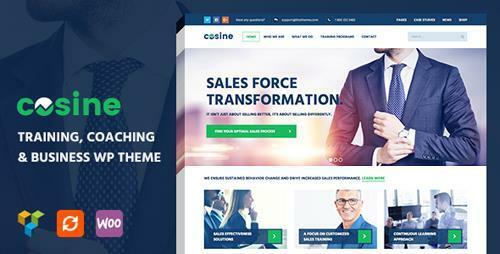 Cosine � Training, Coaching, and business WordPress theme is a premium WordPress theme with its design particularly regards to Training and Coaching as well as it enables you to build a wide variety of business websites. Based on our super-flexible Framework, Cosine is responsive theme allowing you to setup your own web page without painfulness with its outstanding feature such as a varied header with 4+ styles, powerful options throughout each page, post, drag & drop Page Builder, speed & SEO optimized. Use the Live Theme Customizer to change the visual style of the theme with single clicks. 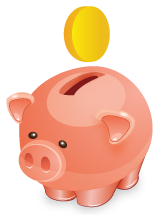 With Cosine your website stands out from the crowd and that will turn your visitors into customers. Last but not least, dedicated support and regular update are our long-term commitment. Below you will see the key features why Cosine will fit your company website.